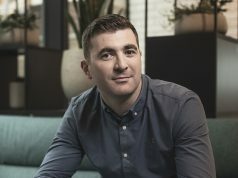 Teneo PSG has appointed James Dunne as its new strategic planning director in a move to strengthen the group’s growing brand strategy, creative and content planning capabilities. Dunne, who has led strategic planning in agencies such as Target McConnell’s and In the Company of Huskies, joins from Epsilon where he spearheaded creative planning across Epsilon’s local and European business. 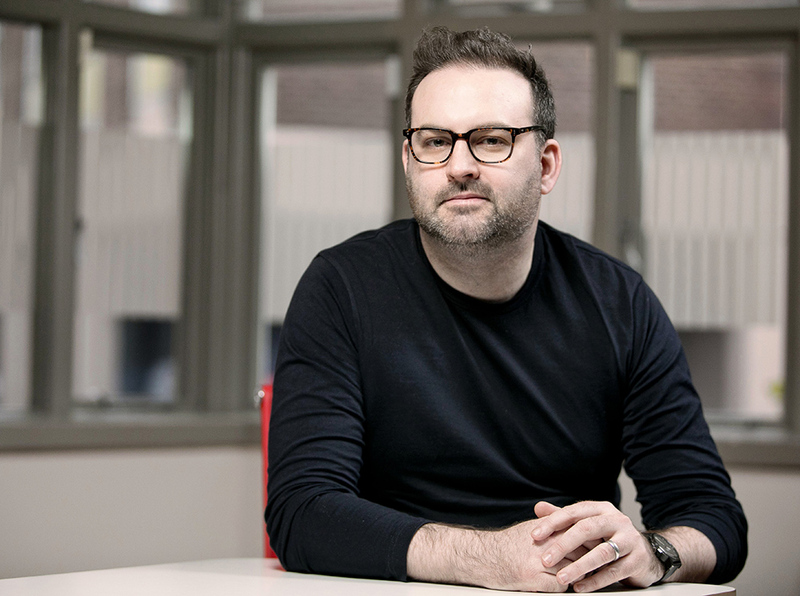 One of the market’s original digital agitators, Dunne has worked at the intersection of brand strategy, creativity and digital thinking for over a decade, delivering award-winning work for the likes of Vodafone, Guinness, Tullamore D.E.W, Google, and Fáilte Ireland. Dunne also lectures in strategic and creative planning as part of the DIT MSc. in Advertising. “Things are changing fast. 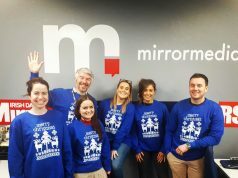 It’s no longer limited disruption in marketing, it’s the emergence of a radically new way of thinking about and creating value in an ‘always on’ culture with a hyper connected consumer in all areas of impact,” says James Dunne. 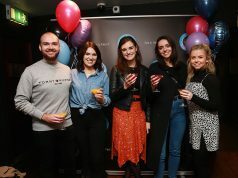 This move reunites Dunne with Teneo PSG Digital Managing Director Sharon Mooney, a partnership that saw multiple new business and awards successes at their previous agencies. “I believe Teneo PSG has cracked a model that can deliver what business leaders are seeking; long term strategic transformation alongside the ability to move the market with ideas released at the speed of culture. This fusion of now and next is what I’m so excited about as I join this team and renew my partnership with Sharon, particularly given Teneo PSG’s recent growth and global reach,” says James Dunne.